We have construction equipment for all applications. Everything from Bulldozers to telescopic forklifts. 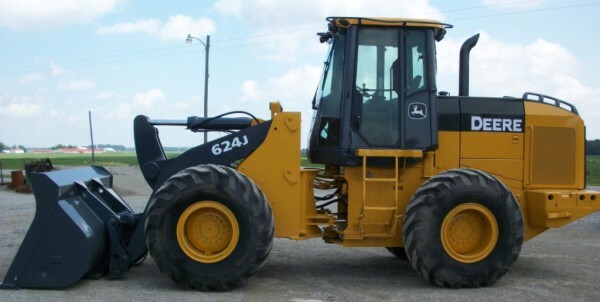 Check out our full list of construction equipment inventory. We have agricultural equipment for all applications. Everything from applicators to tractors. 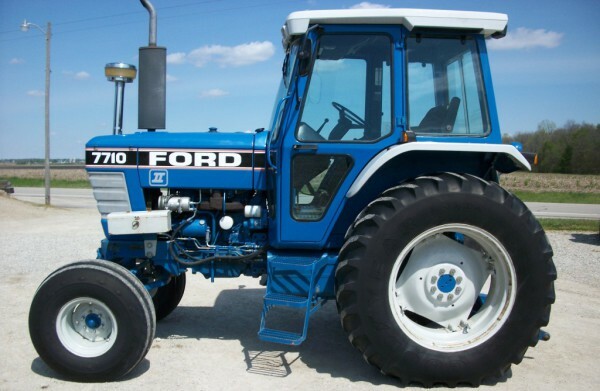 Check out our full list of agricultural equipment. Here at Dapore Brothers LLC, we have been buying, selling, and trading equipment with honesty and integrity since 1955. We are a small, family-owned and oriented business. Founded by Paul Dapore and joined by his brother Mike, they ran the business until 1995 when Paul's sons, Alan and Brian, took over. Good quality machine and people. I am very pleased. Great customer service and very polite. Helpful the entire purchase! Very good people to do business with! Very Helpful! Great seller. Tractor was exactly as described and at a very good price. Just a half mile north of the intersection of US 127 and OH 47 on the west side of the road.